Connect this cable to a PC and download free system upgrades for your eTrex and eMap from Garmin.com. You can also save or load waypoints, routes, and maps. 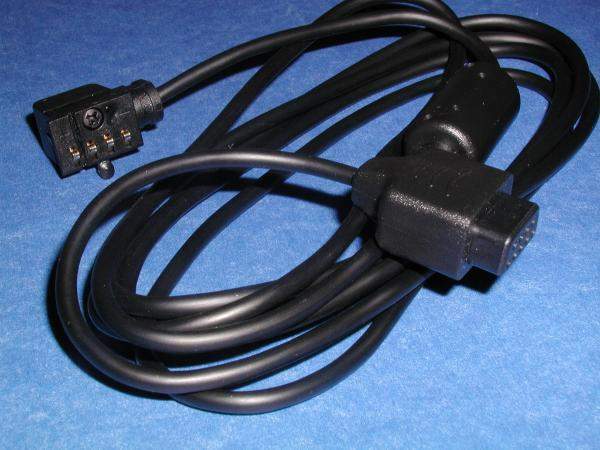 Molded on Ferrite Core for RFI and EMI reduction.